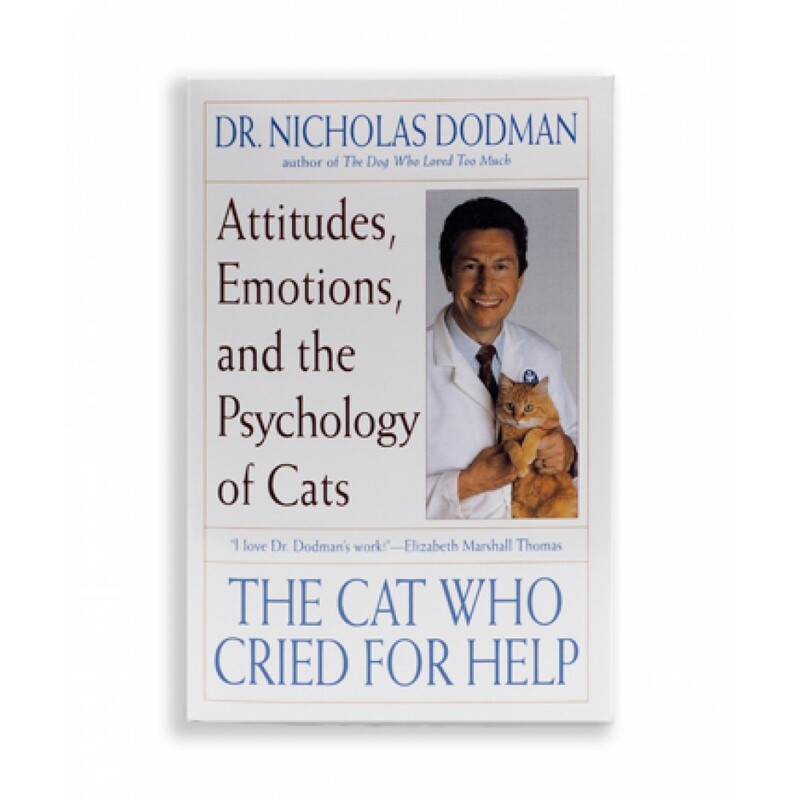 By Dr. Nicholas Dodman, BVMS, MRCVS and world acclaimed veterinary behaviorist. Kitty Problems? You’re going to love this book! Truly a must read for all kitty lovers! Dr Dodman’s book is heralded as, "Thoughtful, creative, and invaluable and essential reading!" "A remarkable read that opens your mind and heart into the misunderstood mind & heart of a kitty!" "A marvelous insight and breath of fresh air on the “how to” treat and solve, difficult, heartbreaking, seemingly unsolvable behavioral kitty issues." "Truly an inspiring book of hope, for despairing kitty lovers and guardians! Bravo! Thank you! Dr. Dodman." Dr. Dodman, B.V.M.S., M.R.C.V.S., Professor of behavioral pharmacology at Tufts University School of Veterinary Medicine and director of the Behavior Clinic. Dr. Dodman is an internationally known specialist in domestic animal behavioral research and veterinary practice of animal psychology. Dr. Dodman provides the reader with symptoms, treatment suggestions and insight on prevention, everything you need to live in peace & harmony with your kitty.